A snapshot look at where your website visitors are focusing their attention. 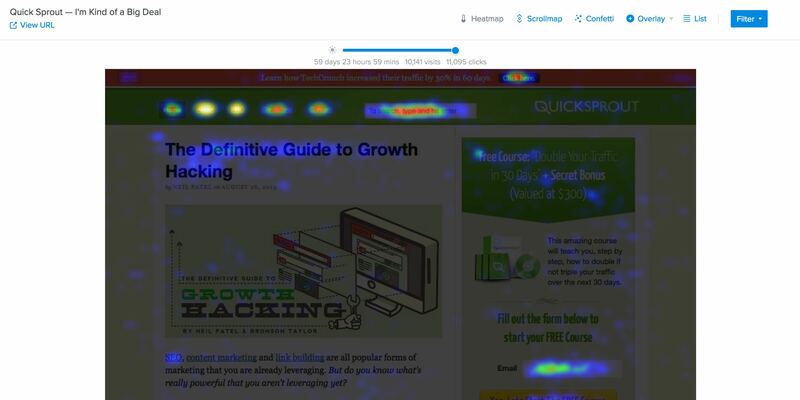 Crazy Egg heatmap report lets you see what people care about on a website. It’s a great way to learn how people are interacting with your site, making it easy for you to learn what visitors want, without getting bogged down in the details. Use this information to make improvements to your website that are backed by data, and not by hunches or outdated best practices. 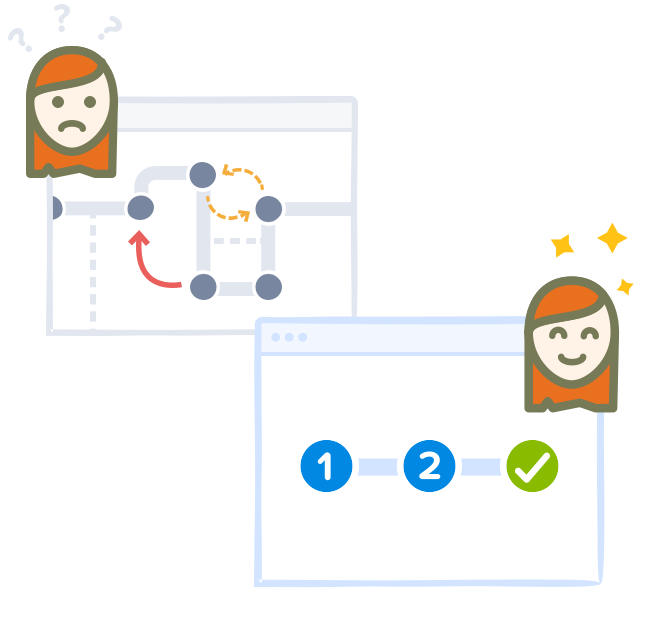 Get click data from website visitors with Crazy Egg heatmap reports. It uses this data to show you which parts of a web page are attracting the most attention. The more clicks an area receives, the brighter (or hotter) its color will be. No matter what precautions you’ve taken, visitors will inevitably encounter usability issues with your website. They’ll click on things that aren’t links, while also failing to recognize website elements that are actually meant to be clicked on. 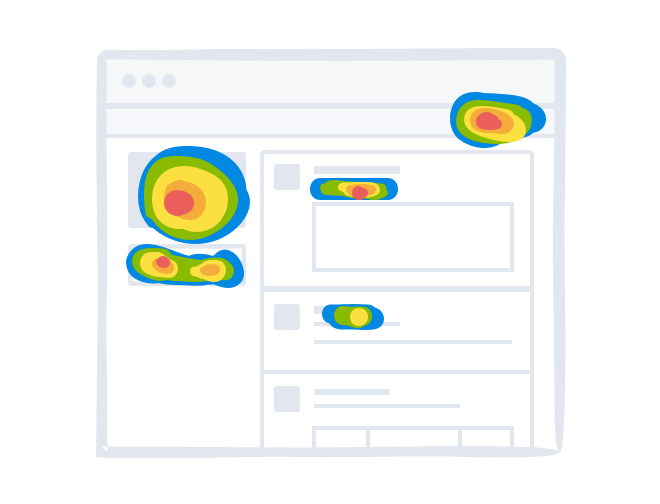 Since the Heatmap report lets you identify what people are (and aren’t) clicking on, you can use this data to identify such issues and improve usability. All you need to do is review the data, and then do what the data is telling you to do. 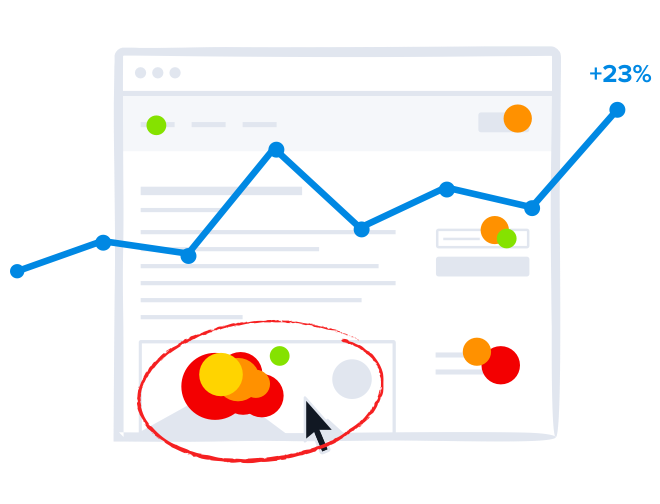 Because the Heatmap report shows you where people are focusing their attention, you can use its results to identify and then remove any distractions that might be hurting your conversions. This makes it easier to create a web page that is uniquely designed to focus the attention of visitors, and drive them towards taking a specific revenue generating action.